I can fix it. I don't need directions. I can figure this out on my own. These thoughts that erupt from a man's bravado, from his deep urge to be a real man. Yet underneath this, there is a louder voice countering, You can't. You're not capable. You're weak. Many men-possibly all men-face two looming questions at some point in their life. What does it mean to be a man, and am I one?Way of the Wild Heart reaches out to 'unfinished men' trying to understand and live their role as men and fathers. 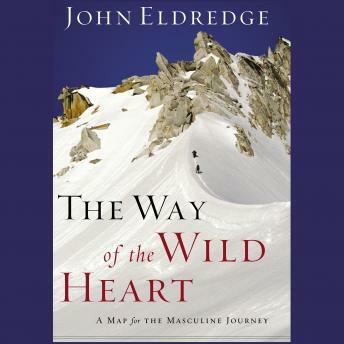 Exploring six biblically based stages, John Eldredge initiates men into a new understanding and ownership of their manhood and equips them to effectively lead their sons to manhood.